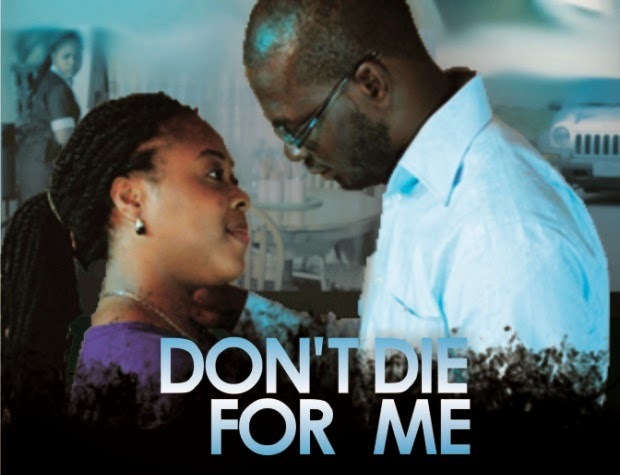 Don't Die For Me is a short film meant to educate road users on the dangers of risk taking while driving, whether speeding, using mobile phones, and other distractions. The message is, don't die for the ones you love, but be careful and live for them. It’s Philip (Victor Onuka) and Antonia (Igwe Chika)’s wedding anniversary but Philip has to be out of the town a day to the anniversary for an official meeting which is to take place early the following day (anniversary day). Antonia waits expectantly, gets everything set for his return. Philip tries his possible best to make it down to his wife who he has been keeping in touch with on phone but there is an unforeseen interruption that changes the stories of their lives forever. In association with: Dominion Logistics and Transport Limited.